It's not as intimidating as you think! Step aside, red lippies! Brown hues straight out of the ‘90s just got a major upgrade, and they’re the darling of the beauty scene these days. They’re a bit tricky to pull off, though—the wrong shade can make you look lifeless, and that’s never a good thing. But the perfect shade of brown, when applied properly, can take your look from ho-hum to so glam in a snap. Take notes, girls! 1. Say no to dry and rough lips. 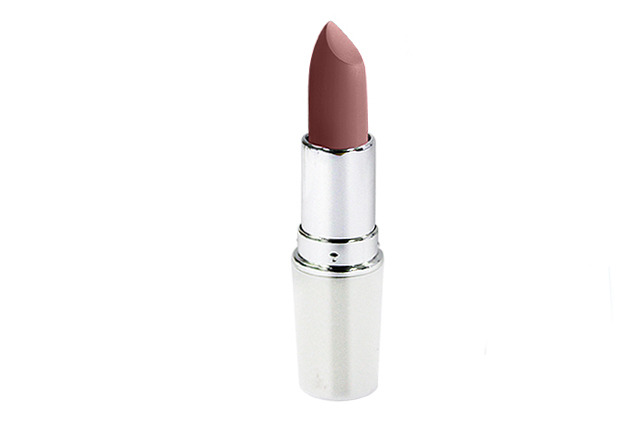 Lipsticks, especially matte finishes, can easily highlight your dry puckers. For an easier application, exfoliate your puckers before applying your lip products. And don’t just do it when you need to apply lipstick! Make it a daily habit to get smoother, softer lips. 2. Seal the lips with concealer. Outline and fill in your lips using a concealer in a shade similar to your natural skin color. This reduces the red marks around the lips, letting the shade of the lipstick pop out even more. You can also go for a lip primer for a longer lasting effect. 3. Choose the right shade of brown and apply the first coat of lipstick. Go for a brown hue that’s a couple of shades darker than your skin tone, like the EB Advance Supreme Lipstick in Warm Heather (Php200). A chocolate shade with a cool undertone, it's the perfect pop of brown to highlight your features and make your teeth appear brighter. It has a velvety matte finish that creates a dramatic statement that’s totally TDF. Plus, it's long-lasting and smudge-proof! Swipe it on straight from the tube, or apply it with a lip brush to achieve the perfect blend. 4. Blot and power up with powder. After applying the first coat, blot your coated lips with facial tissue to remove excess color and smudges. 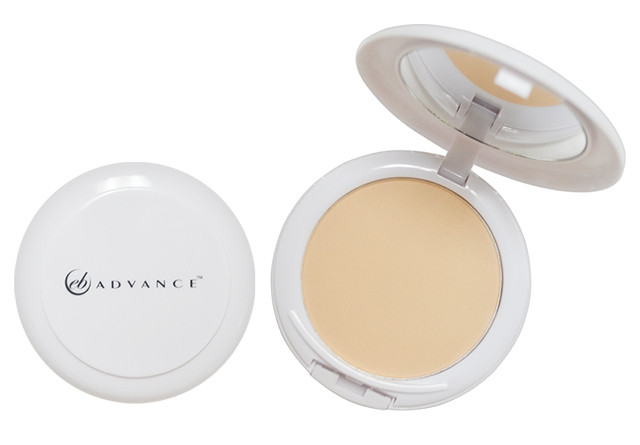 Then, pat your lips with a compact powder like the EB Advance Supreme Whitening Compact Powder (Php399). It’s a tried-and-tested trick makeup artists use to lock in your lipstick all day long! 5. Swipe another layer of lippie. Finish your look by applying a final coat of lipstick. Wear it with a choker and a satin camisole for some ‘90s flair! Visit EB Advance's Facebook page to learn more.